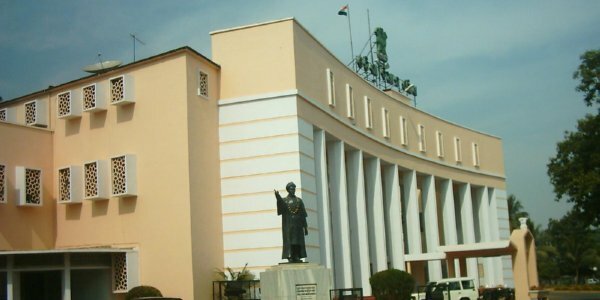 Bhubaneswar: As many as 24 MLAs have been selected by Odisha Legislative Assembly (OLA) to get the Best Legislator Award, said an official on Saturday. The awards will be presented in three different categories — Pandit Nilakantha Samman, Utkalmani Gopabandhu Samman and Utkal Gourab Madhusudan Samman. The legislators have been selected by the OLA selection committee. Chief Minister Naveen Patnaik and Speaker Pradip Amat will present the awards to the best legislators for the years from 2009 to 2016. 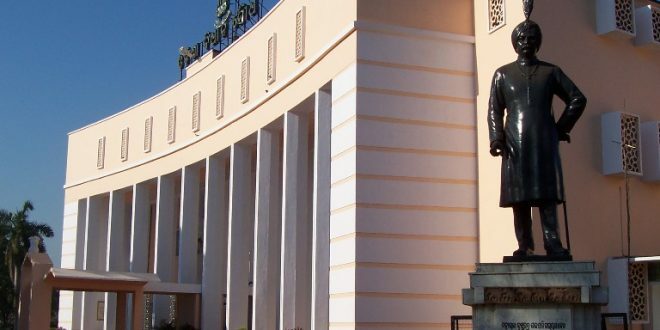 Sources said Pandit Nilakantha Best Legislator Award will be conferred on MLAs Bishnu Charan Das for the year 2009, Arun Kumar Sahoo for 2010, ailing legislator Pravat Kumar Biswal for 2011, Prafulla Majhi for 2012, Amar Prasad Satpathy for 2013, Pramila Mallick for the year 2014, Ranendra Pratap Swain (2015) and Dr Ramesh Chandra Chyau Patnaik for the year 2016. 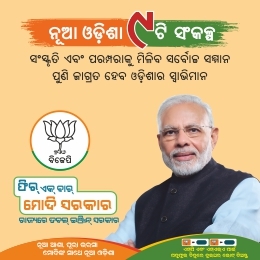 Similarly, the Utkal Gourab Madhusudan Samman will be presented to Surendra Nath Naik (2009), Bimbadhar Kuanr (2010), Nityananda Pradhan (2011), Umesh Chandra Swain (2012), Bikram Keshari Barma (2013), Rajendra Dholakia (2014), Surendra Prasad Pramanik (2015) and Chakradhar Paik (2016). 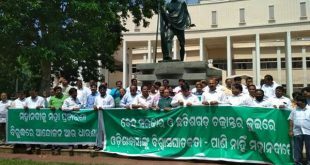 Eight MLAs will be presented with the Utkalmani Gopabandhu Samman. They included Sanjay Dasburma (2009), Pritiranjan Gharai (2010), Samir Ranjan Dash (2011), Prashant Kumar Muduli (2012), Bijay Kumar Mohanty (2013), Dr. Raseswari Panigrahi (2014), Captain Dibya Shankar Mishra (2015) and Pradip Purohit for the 2016.